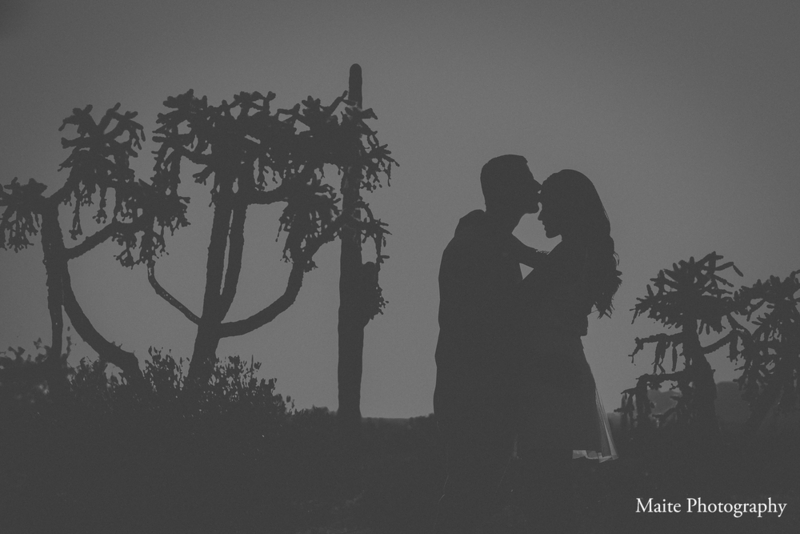 Yvette & Mark immediately knew they wanted their engagement session in the beautiful Arizona desert! And I couldn't have been happier with their choice. There is a such an elegance that sunset lighting and desert landscape create that cannot be created anywhere else! Here are some of my favorites from their engagement session at Lost Dutchman State Park!